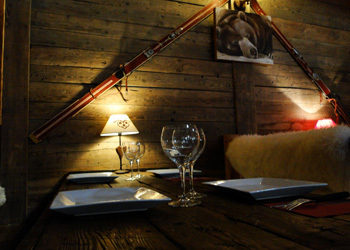 In a warm and savoyard décor, you will discover traditional quality cuisine and a wide range of Savoyard specialties. 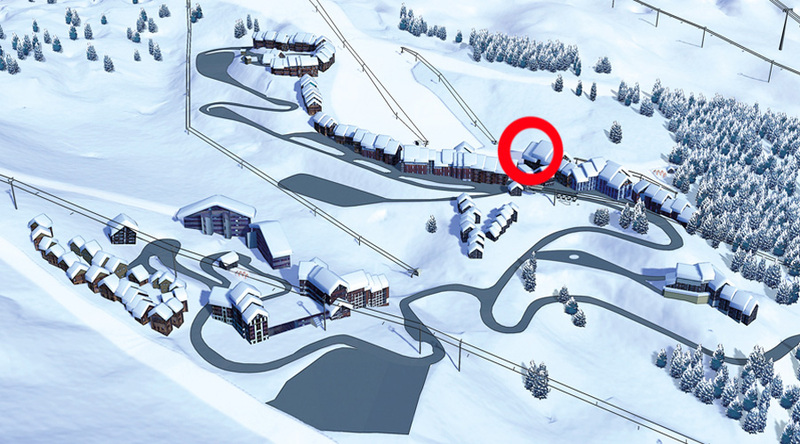 Two accesses are possible to go to this establishment of Plagne-Villages: one by the commercial gallery, beside the ESF, the other by the terrace at the foot of the tracks. The timeless specialties of La Casa are on display. Thoroughly served, they will satisfy the fans of mountain cheeses. The PUB is open every day from 8am to 2am. Coffee in the morning, aperitif and lunch at midday, fruit juice in the afternoon. Then from 18:30, enjoy cold cuts and cheeses from the country around a good glass of wine or a beer, with friends. There is only one terrace located at the foot of the slopes of Plagne-Villages: it is that of La Casa de l'Ours. It welcomes you for a moment of relaxation with a non-stop service from noon. In the evening, in the fireplace in the center of the room, roast beef ribs, duck breasts, steaks, fillets of pike-perch sauce foie gras, profiteroles of St. Jacques. In front of such a diversity of smells and flavors, some will sometimes hesitate.